Who does not need visa to visit Estonia? Passports for children under 12 years of age can also be renewed by POST or E-MAIL as fingerprints will not taken from children under 12 years. Your documents will then be sent to the Embassy in Copenhagen. Our Honorary Consuls can also issue passports and ID cards. Your documents can be collected from Honorary Consuls in Odense, Fredericia, Århus and Ålborg. On what occasions do I have to book an appointment and come to the Embassy to apply for documents? Your old passport is expired (you need to get your fingerprints taken at the Embassy). You wish that someone else picks up your passport / ID card on your behalf. A written consent (pdf) can only be given at the Embassy. One passport photo, size 4×5 cm. For further information please visit: Police- and Border Guard Board website. It is not possible to take photos at the Embassy. You are welcome to send your digital photo (JPEG, 500 kb, 650X800) to ppa@politsei.ee. Add your name and date of birth in to the email. In case of change of name: a copy of your spouse’s passport and your Marriage Certificate and a Certificate of personal data (Personattest). You will also need to enclose other parent’s written consent. Children under 12 years do not have to come to the embassy in person, one of the parents can submit the application on behalf of the child. When your child has reached 12 years of age he or she has to come to the embassy personally to give fingerprints for the passport. Please book an appointment ONLINE or over the phone (45) 39 46 30 70. We accept payments by all major credit and debit cards (except those issued in Estonia). When applying for the first ever Estonian passport for an adult you will need documents proving that an applicant is an Estonian citizen. an original of a document indicating that at least one of your parents is an Estonian citizen, and verification documents to prove that you are descended from a parent who is an Estonian citizen. the National Archives (certificates of Defence Forces, option certificates, school- leaving certificates, documents verifying the possession of real estate or working in the public service, etc.). by phone: (45) 39 46 30 70 or on the internet. Phone line is open from 9.00 to 12.00 and 13.00 to16.00. Appointments with the consul take place on Mondays, Wednesdays and Fridays from 10.00 to 12.00. 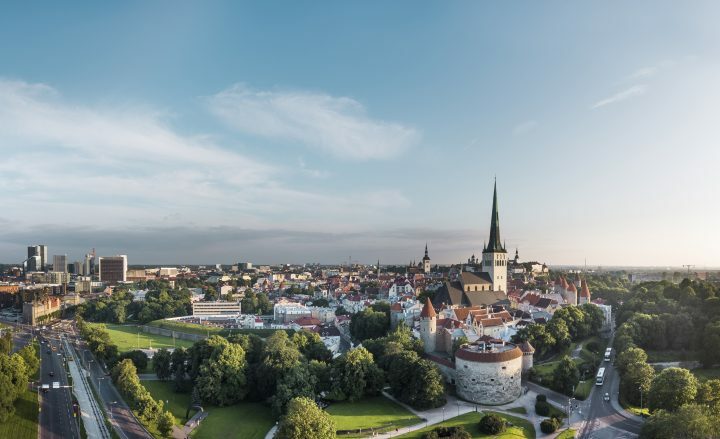 The Republic of Estonia and the Kingdom of Denmark are two countries of similar size by the Baltic Sea, which share history, values, a practical way of thinking and a love for the fresh air and good food. 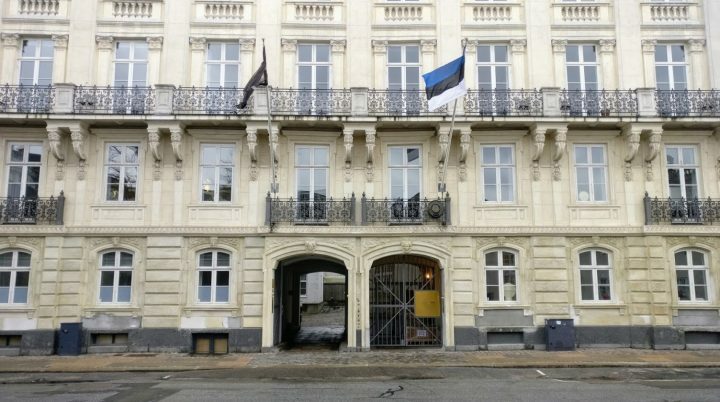 The cooperation of Denmark and Estonia is multi-faceted and productive, both as NATO partners and EU Member States as well as in the area of the fine arts and pop culture. 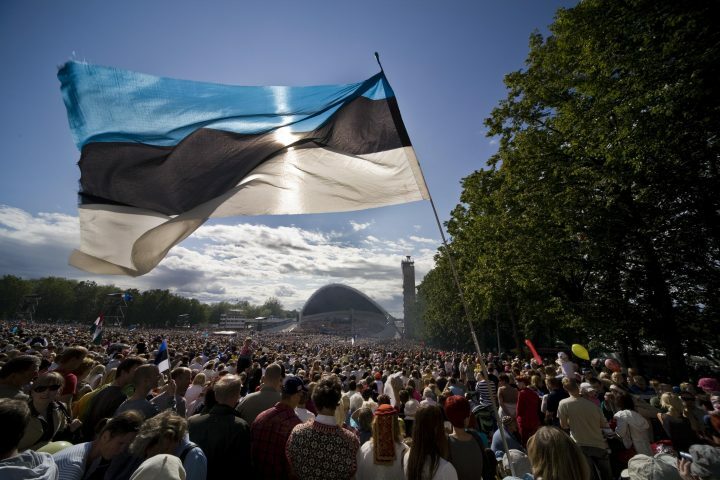 Estonia’s open and stable economy is characterized by adaptability and innovation. 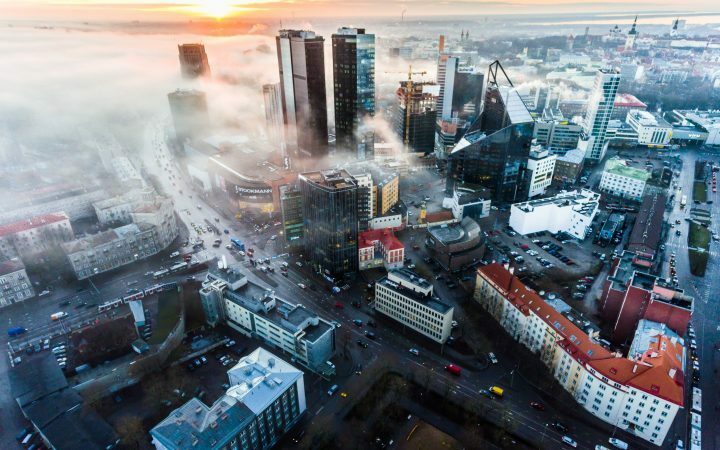 With conservative budget policy and flat-rate income taxation – Estonia is one of the most business-friendly countries not only in Europe, but in the whole world.